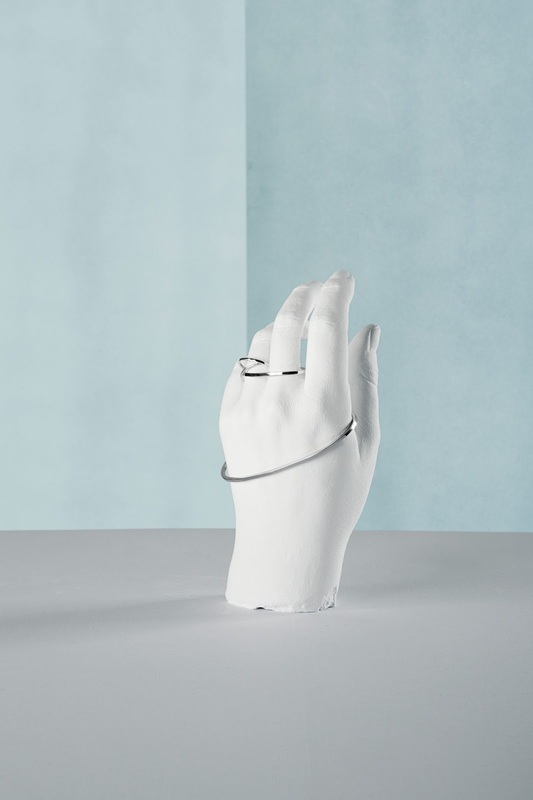 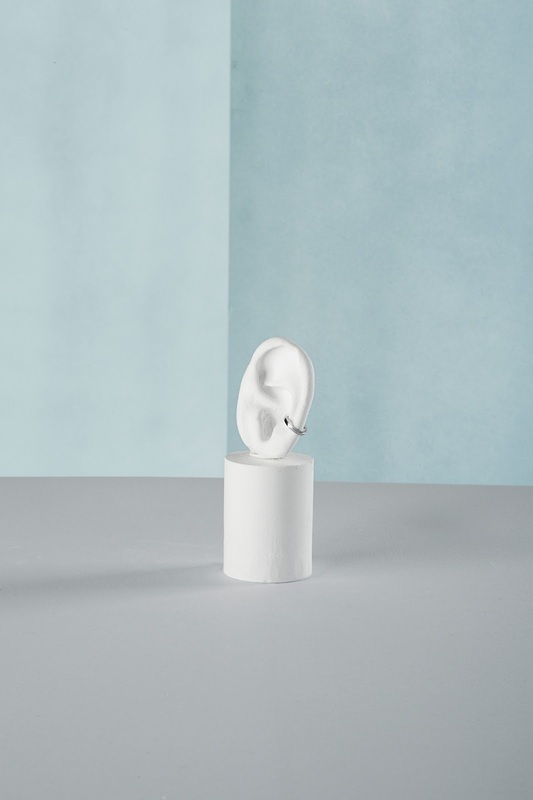 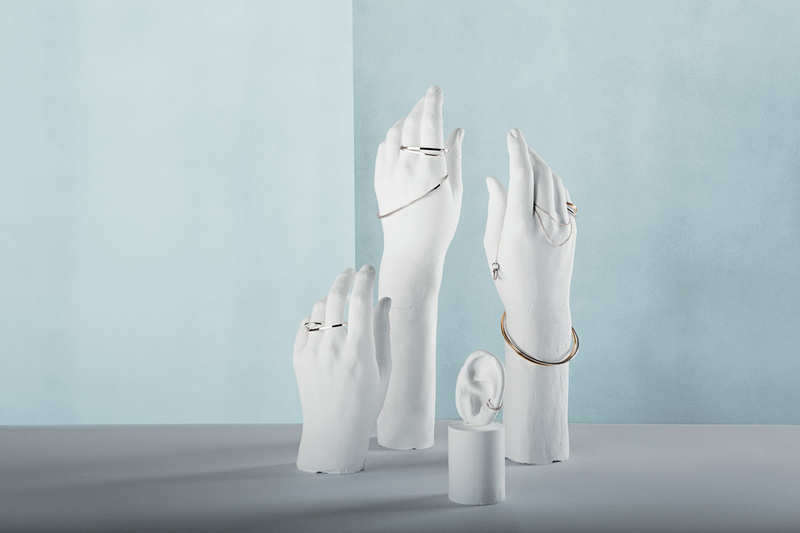 This week Sophie Bille Brahe's second collection for Weekday will hit the stores. 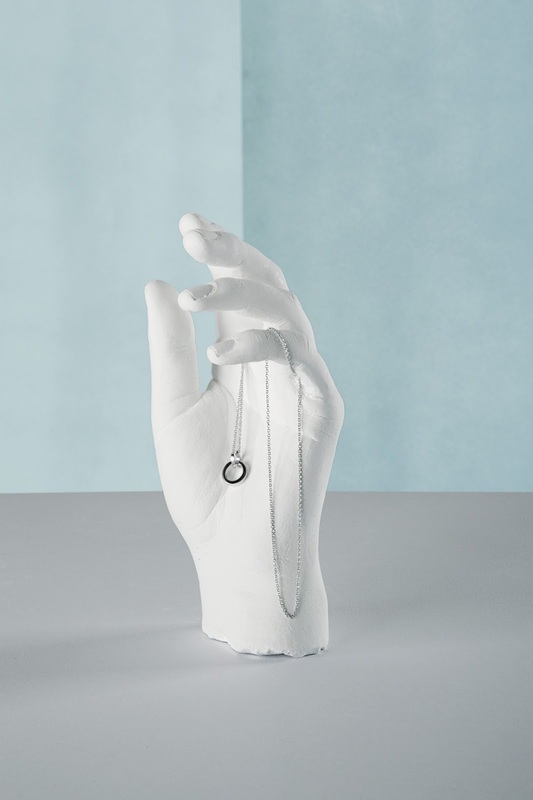 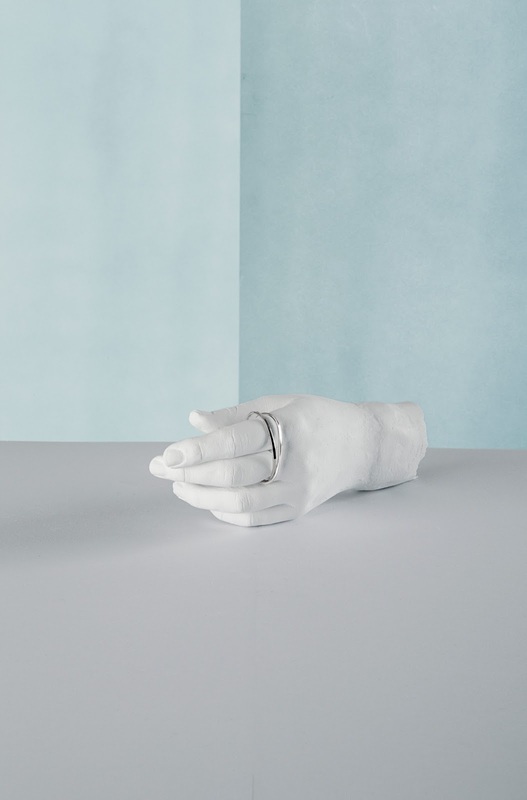 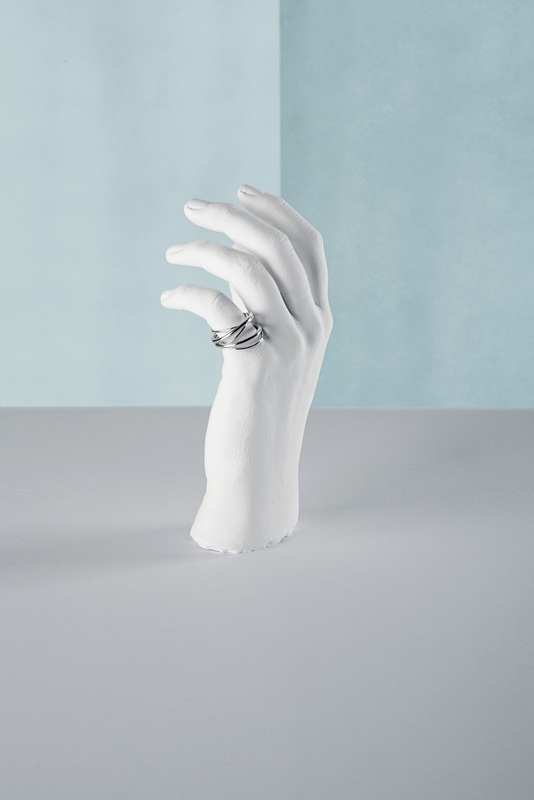 The Danish fine jewellery designer's new collection 'Ensemble' features clean lines and soft geometrical shapes and all creation are made of polished sterling silver. 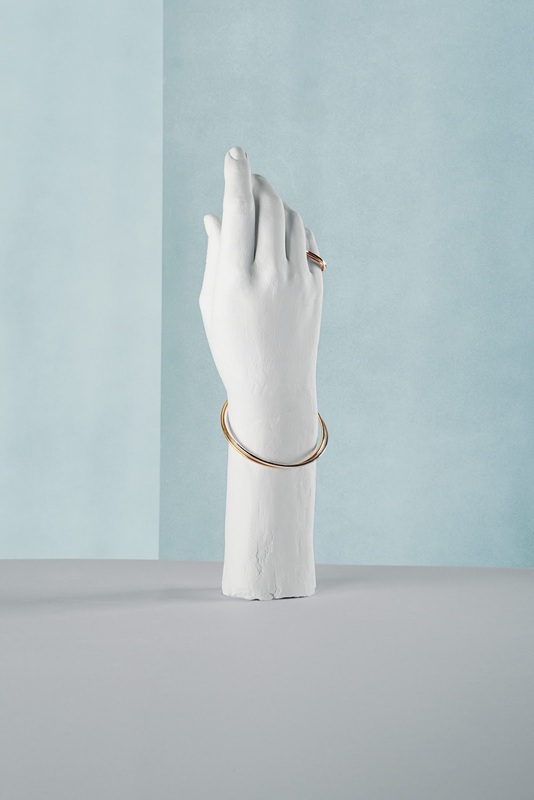 The collection will be available at all Weekday stores.